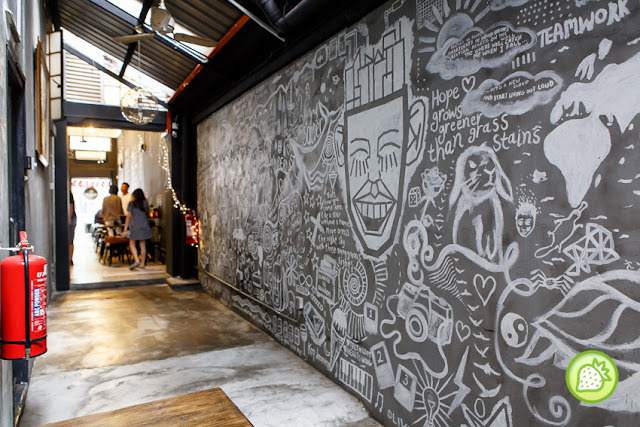 Petaling Street had converted into more new eateries and café. And recently, Toast & Co is one of latest craze here. Located inside Hotel Grocer’s Inn; the restaurant brings you with a brand new café converted from the old café by the name of The Front Door. 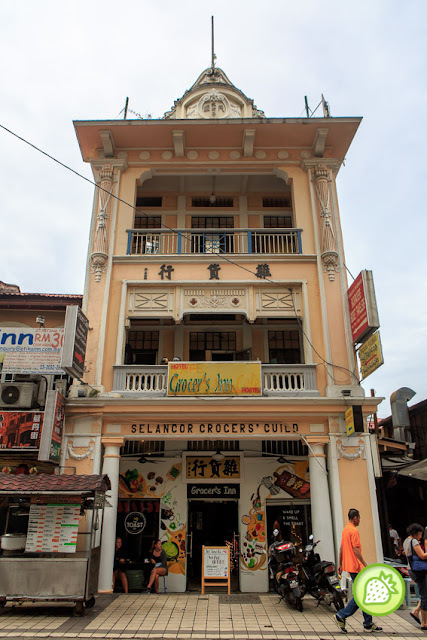 Petaling Street had converted into more new eateries and café. And recently, Toast & Co is one of latest craze here. Located inside Hotel Grocer’s Inn; the restaurant brings you with a brand new café converted from the old café by the name of The Front Door. 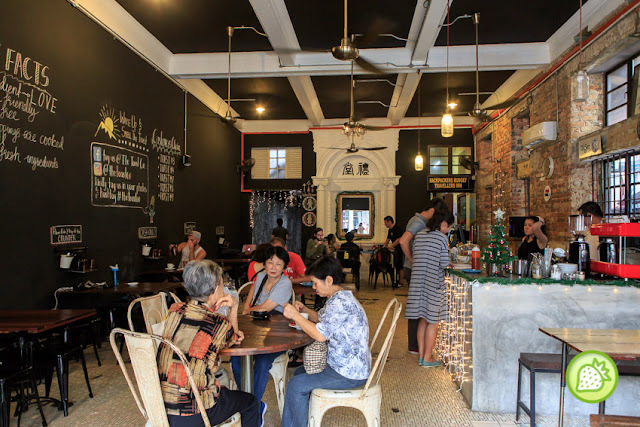 Bringing you with the classic appearance and olden feel of houses; but one can actually amazed on how it is transform from a olden house to a café. As most of café –hopper knows, you can actually enjoy having a cozy and relaxing time here enjoying a cuppa of coffee and toast. What is the highlights here if course “ The Open Faced Toast” . The combination of pilled beef, beef bacon, caramelised onions, mozzarella and cheddar cheese in it. The combination is just awesome with the bites of the crispy chunky beef stripes on top with the rich caramelised cheesy delights. Savour till the fullest with the tender juicy smoked duck with the sautéed mushroom with the homemade cheese sauce. The smoked duck is packed with flavours and well infused with the blend of sautéed mushroom in it. One of the signature and best seller here is of course the toast with the chunky peanut butter, together with nuttela spread, baby marshmellow and chocolate drizzled. The taste brings you with the sweetness in it and well compliments with the soft marshmellow. For those who prefer sweet and sourish combination, grab the Berry ones where you can enjoy the combination of Berry Coulis, Homemade Sugary Spread with the Fresh Berries and Honey all together. If you not into toast, they do serves a variety of cakes as well. We had their best selling peanut banana cake where it brings you with moist texture and the thick texture of peanut in it.